What if I tell you that one morning when I woke up in Thailand, I saw a beautiful view through the glass pane and balcony of clear blue water from a gorgeous room located on the 20th floor of a high rise building! If this is what you also want to wake up to then keep reading! 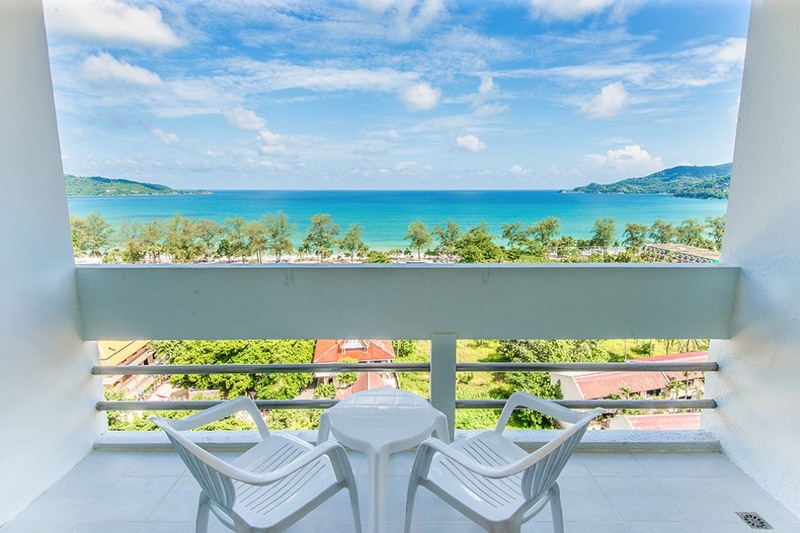 Andaman Beach Suites Hotel in Patong, Phuket offers a panoramic vista of lush green hill-slopes, sparkling blue sea and shimmering white sand. Doesn’t it sound like a dream? The hotel is well thronged by not only Indians but even tourists from China and Australia. 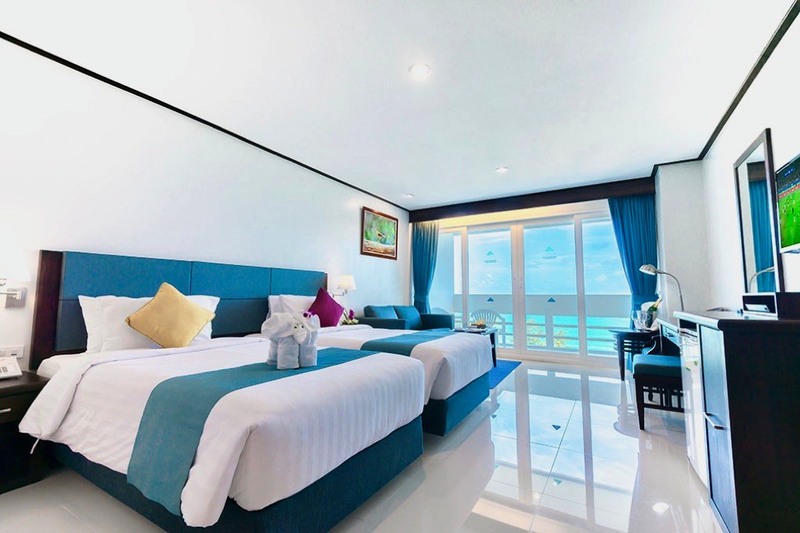 Andaman Beach Suites Hotel has 142 rooms spread across 2 buildings with a variety of Superior city view room, luxury sea view, super deluxe, family suites and royal suites. If sea view is not what you like then there are Superior city view rooms too which are located at the other building which is a 10 seconds walk from the main building. 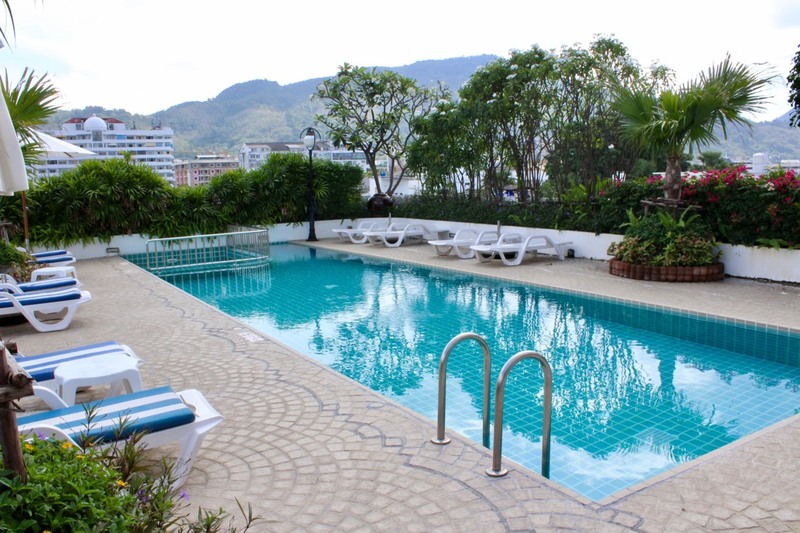 Though it is very much a part of the hotel with a biggest advantage of a private rooftop pool reserved for the 5-storey building! 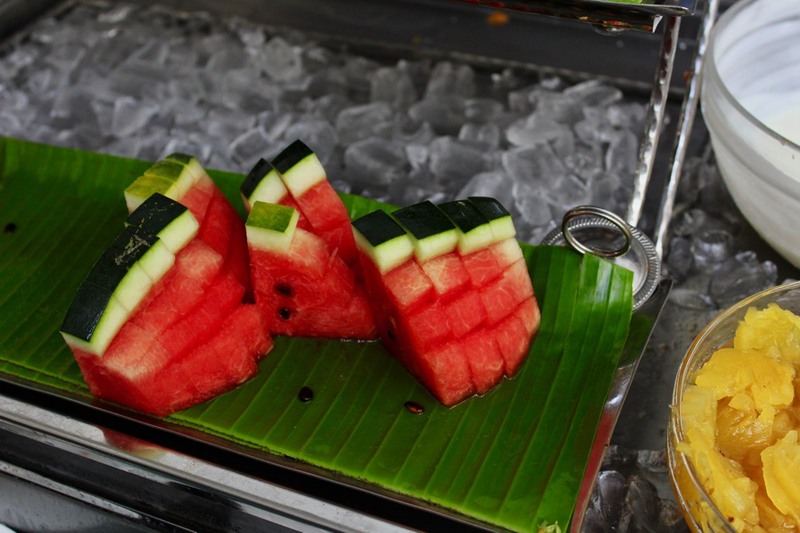 When Team ChicLifeByte made its grand entrance at the hotel, we got a nice pleasant feeling. As I stepped into the lobby I was delighted to see my name on the green board. The lobby had couches and sofas in beige with colourful cushions which gave a lively feeling and ambience. 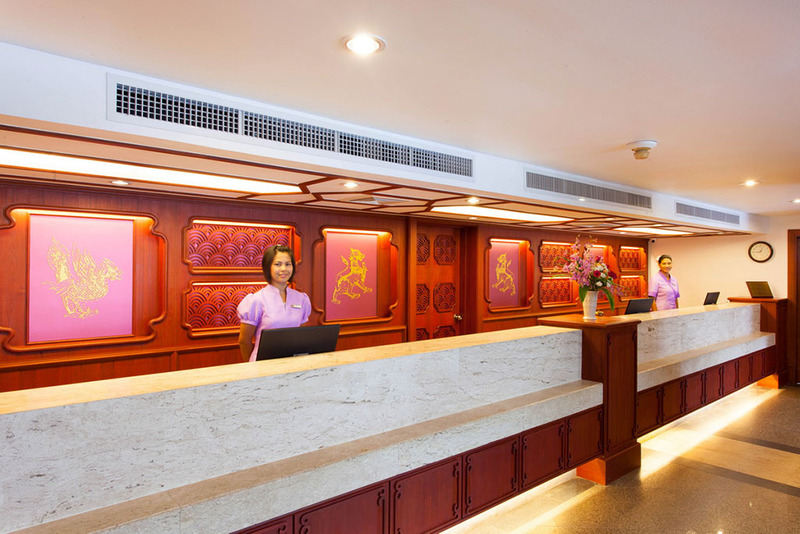 Along with the orchid colour wallpaper of the front office were friendly staff who helped us with our check-in formalities and extended welcome drinks and wet towels. Little gestures bring joy and happiness! 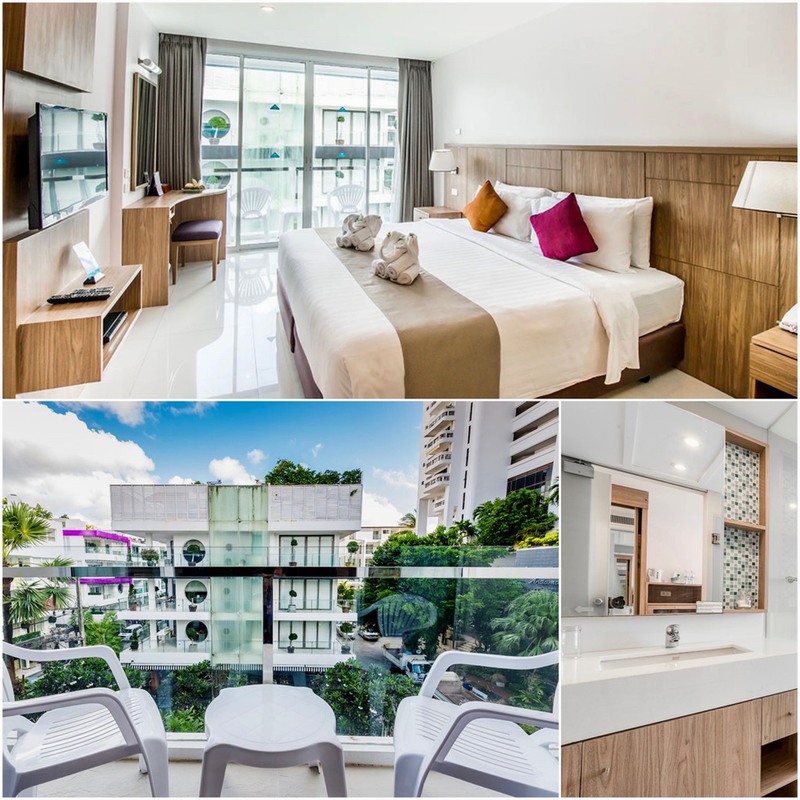 With a host of options from Superior city view room to Royal family suites, we chose Deluxe sea view room which not only has twin/ double bed, couch and a spacious en-suite bathroom but even a balcony for us to enjoy the best view of the Patong Beach! The room had blue colour blended with white and brown, it was a visual delight to the eyes. 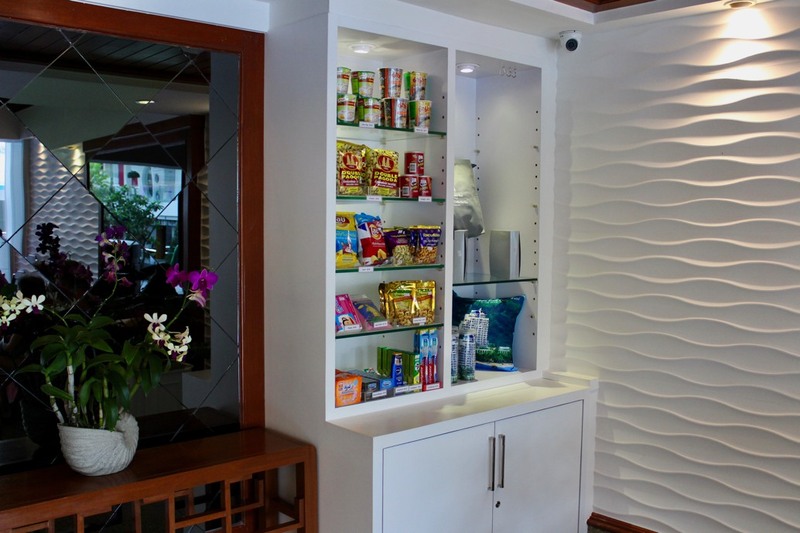 Our room facilities included air conditioning, in room safe, mini bar, hair dryer, bathtub, shower, toilet set, Flatscreen TV with DVD Player, Telephone with IDD service, Tea & coffee maker. 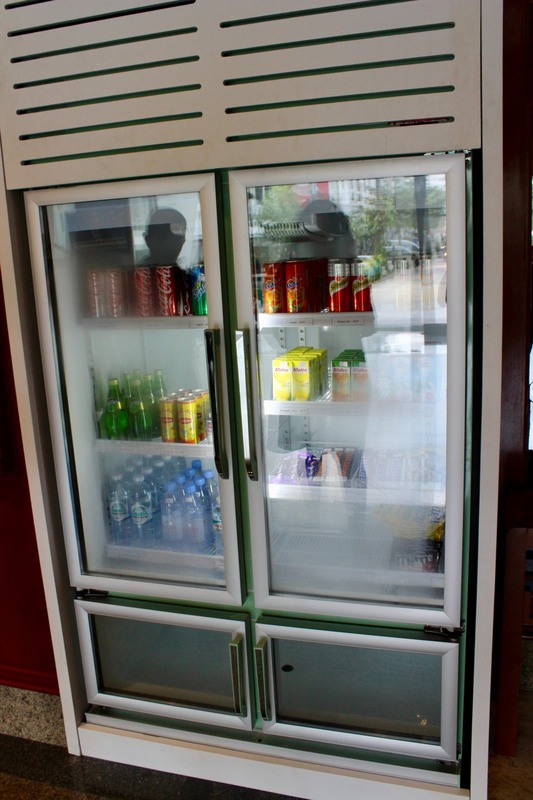 A highlight at the lobby was a refrigerator for visitors as well as people waiting for their friends and families staying at the hotel which is full of beverages, chocolates, water etc. so that they quench their thirst and little hunger! On the other side was a place for souvenirs- bags, pillows, cushions along with chips, Cup’o’noodles, tissues etc. which could come in handy for travellers who would like to take back a little remembrance of the place or could pick things in need! 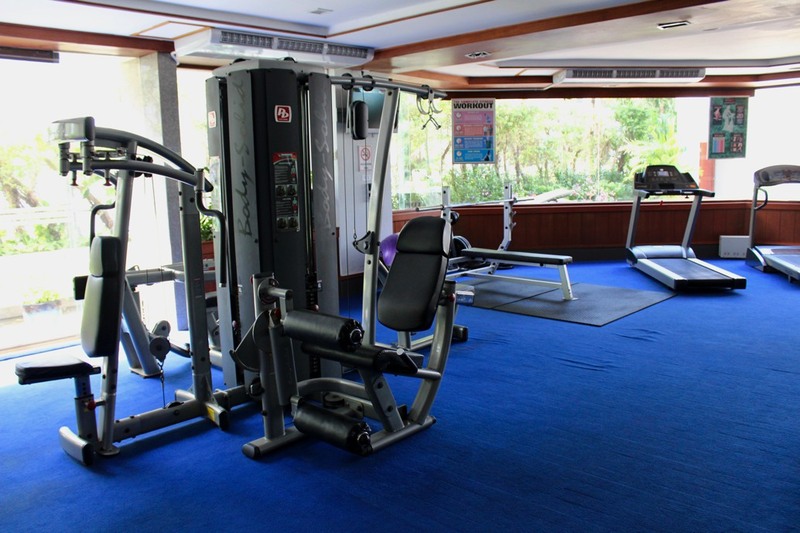 The hotel also boasts of unrivaled services and facilities including several gastronomic options, a luxurious fitness centre with two outdoor pools. Also with the swimming pool was a small kids pool along with a lively massage area with white tangles on the side. We all know how famous is Thai massage! 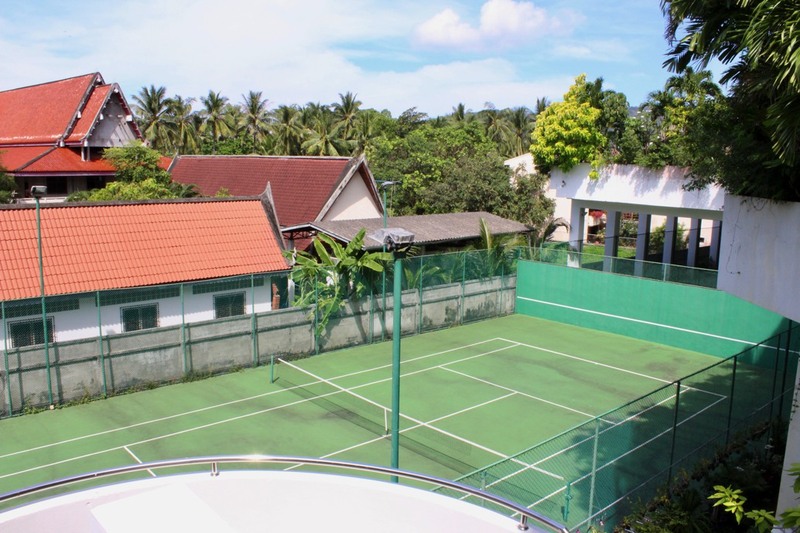 Other facilities include free Wi-Fi, Meeting & Banquet facilities, Concierge service, Sightseeing Tour deck, Room Service, Baby Cot (FOC), Sauna Room, 2 outdoor tennis courts, Car parking, Lobby Bar, Thai Massage & Body Treatment, Beauty Salon, Free Internet Corner, Fitness Center and games room, Foreign Exchange, Laundry and dry cleaning, Babysitting service, Kids room, Doctor on call, Elevator, 24 hours front deck and Baggage Storage. The hotel takes an extra step to ensure you and your kids have a great time. 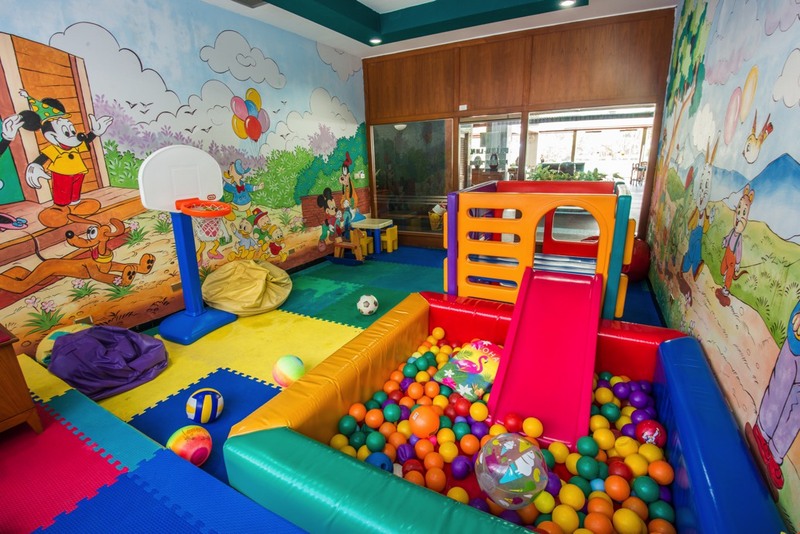 Infact, your kids can enjoy their time with spaces constructed exclusively for them- a kid pool, kid room, babysitting and cots. Zero to three year kids enjoy a hospitality on the house while 4 to 12 aged kids enjoy the child prices! 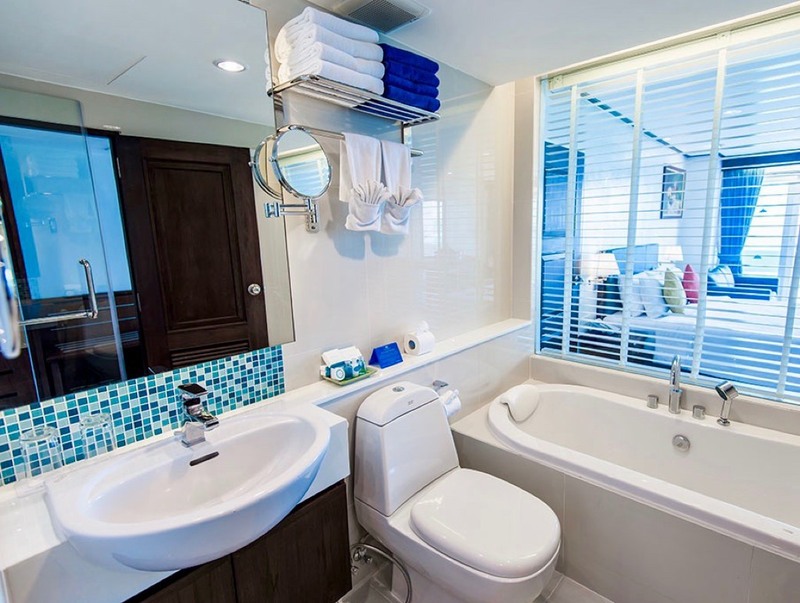 There are also interconnecting rooms so if you are a big family or a big group you can enjoy the comfort of secluded spaces yet being together! 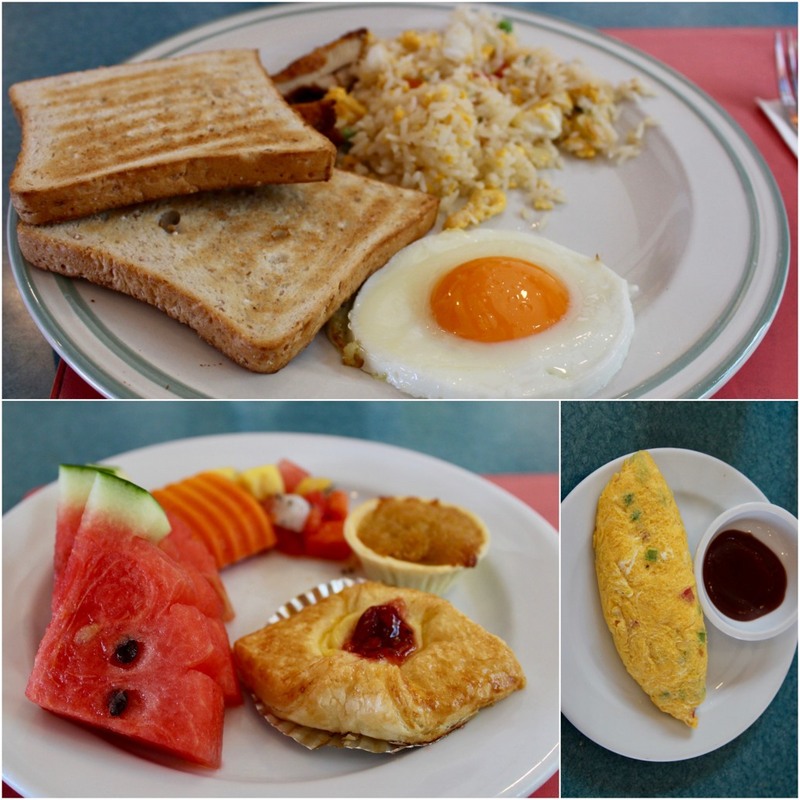 Our breakfast was organized at The Suites restaurant, conveniently located on the 3rd floor of the hotel with a total seating capacity of 80 seats in the dining area. Perfect for individual travellers as well as large groups.and functions! 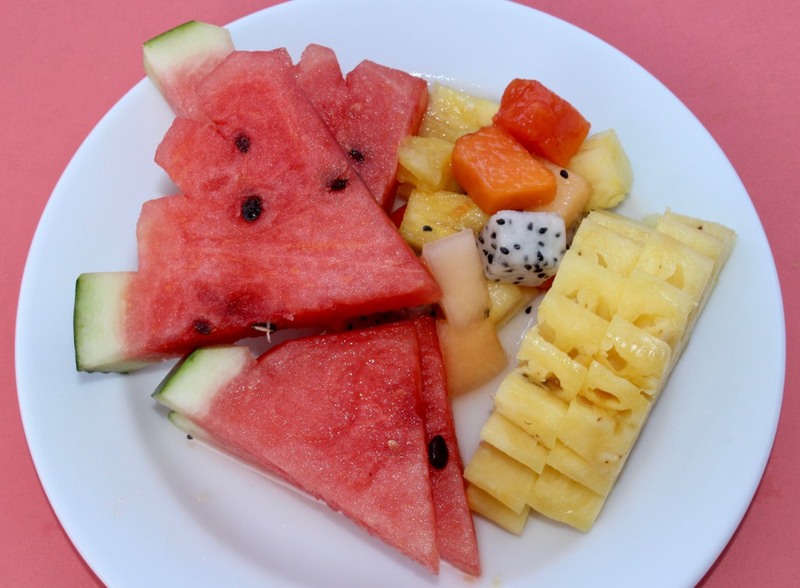 With a choice of seating option poolside or in an air conditioned comfort, I chose the best of both worlds by dining on each side for 2 breakfasts we had at the hotel. Interestingly there was a different section for Muslim food (made with Halal) which comprised of fried rice with egg, stir fried cabbage with chicken, fried vermicelli noodle with squid, sautéed potato, chicken sausage, grilled tomato and French toast. 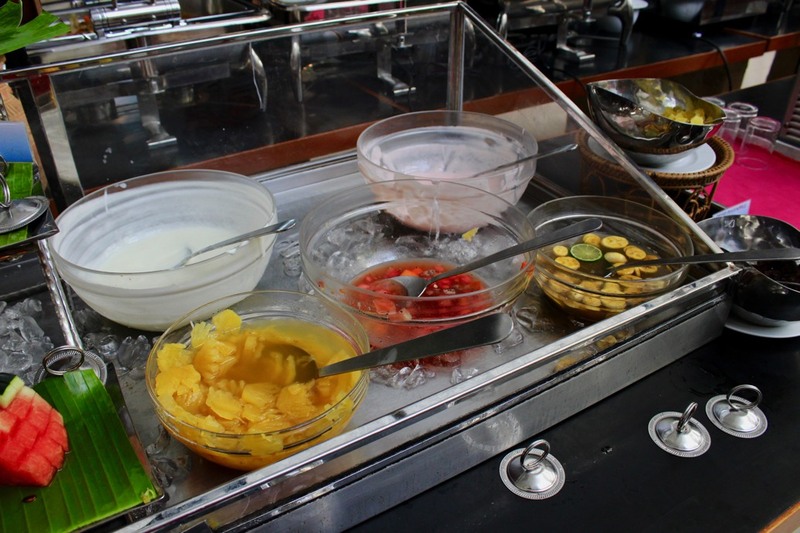 The soup section had rice porridge with shrimp and asparagus cream soup served with condiments, fresh milk with a choice of Koko crunch, Frosties, Cornflakes and Honey stars, a variety of juice- orange, pineapple and guava, fresh fruits, salad counter, omlette and a bacon, ham and pork sausage counter. 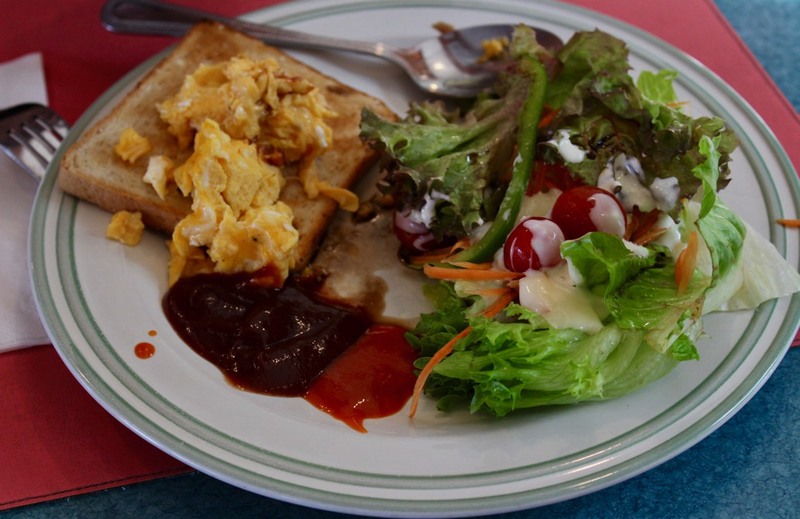 We started with the nutritious salad which was crispy, colourful and nice! Fried rice with egg with crispy veggies like carrot peas onion and egg were great. Omlette was well stuffed and customized for us. The hotel even arranges for Indian food if the request is made ahead of time! 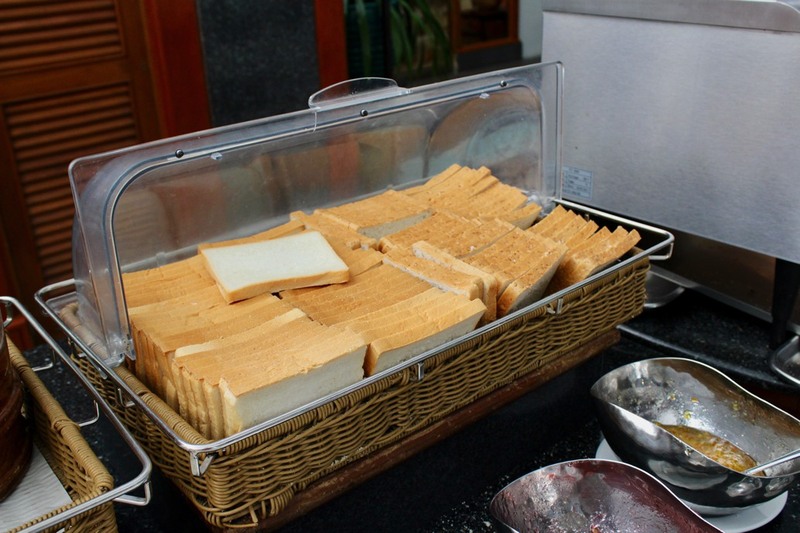 However we recommend to check out the variety of restaurants right outside the hotel too! 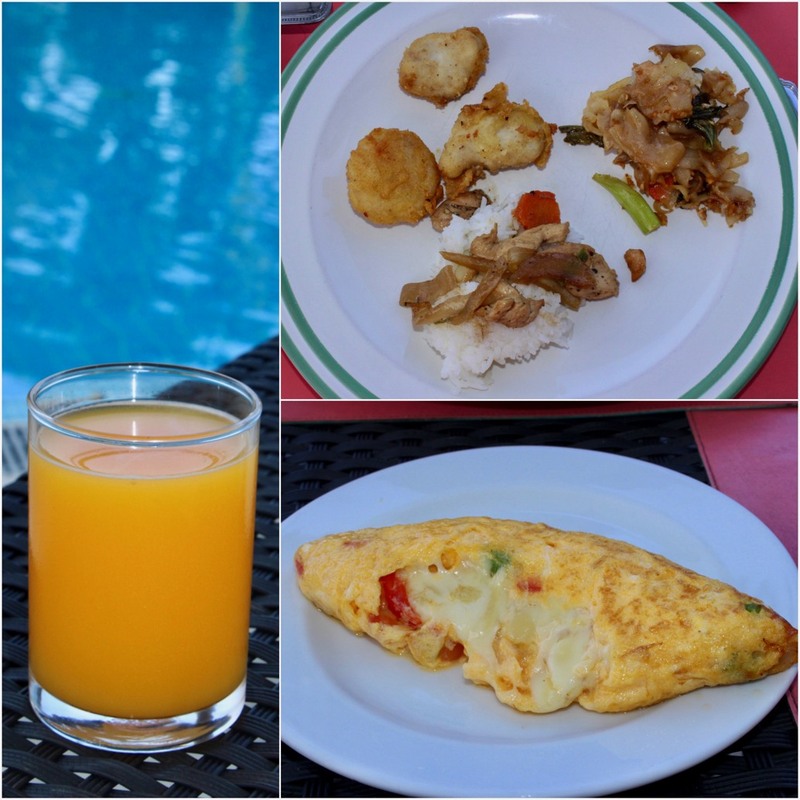 The second day we chose to have our breakfast poolside and started with Fried rice with chicken. The flat noodles with chicken chunks and veggies were lightly spiced and great. 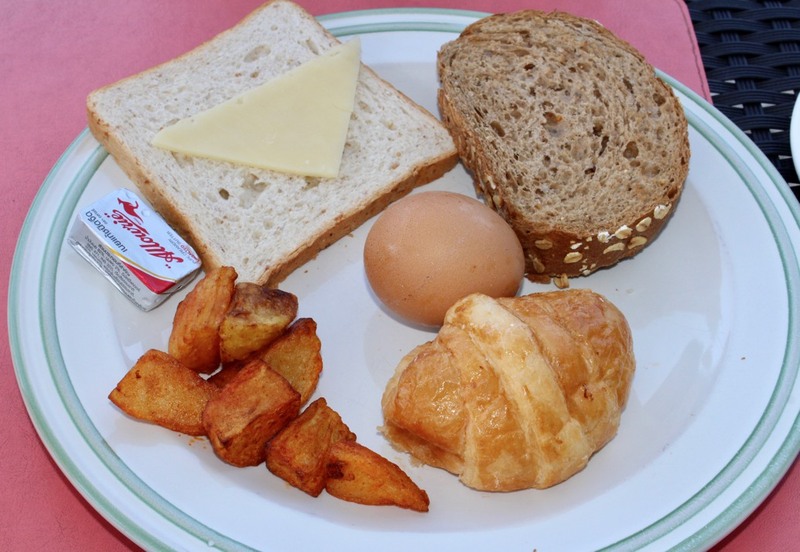 The multigrain bread which I toasted in the toaster was crisp and nice. Also were croissants which were fresh and yum! Fried potatoes were rightly spiced but got a little soggy. Chicken nuggets were soft and yummy. Steamed rice with chicken was a great combination though I would have preferred it for lunch rather than breakfast. The omelette with cheese was delicious. 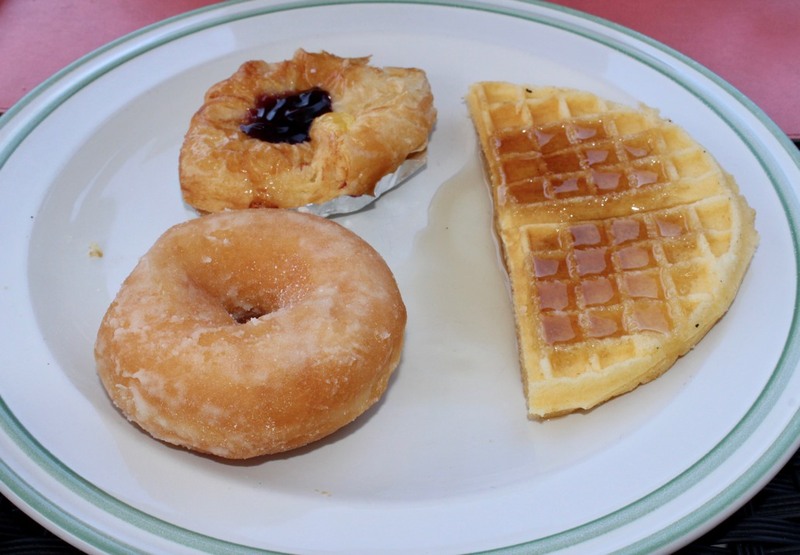 We ended it with desserts and had some yum waffles, doughnut and Danish pastry followed by fruits. 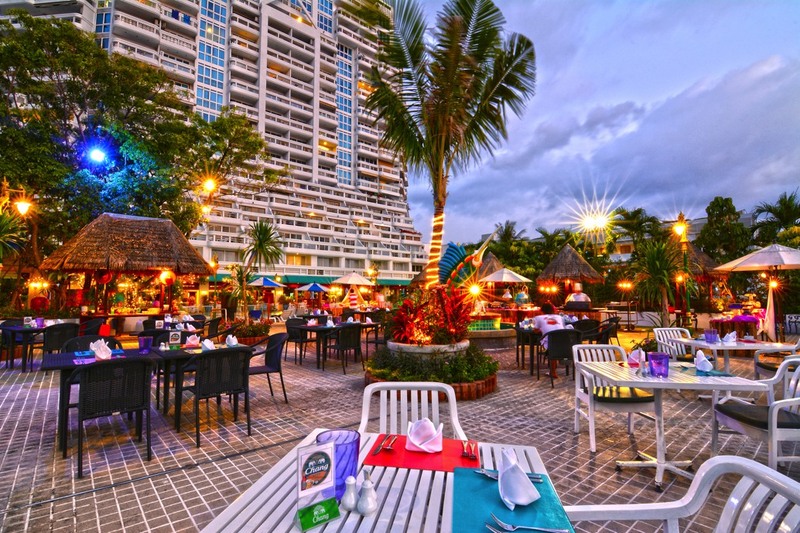 Also there is Sea Breeze Deck- Restaurant & Bar which serves delicious Thai, Asian and International cuisines with a sunset view, it is relaxing & conveniently located on upper deck 3rd floor. 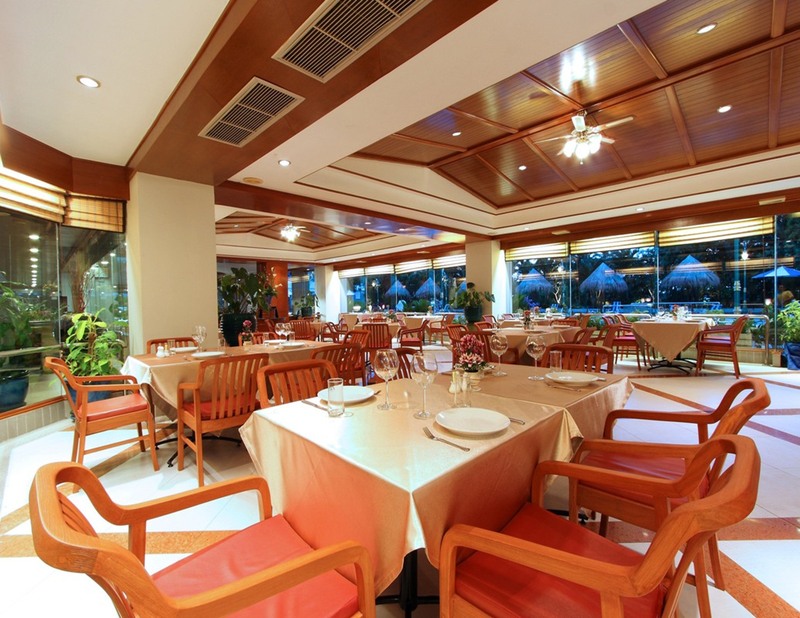 With over 60 seats in the dining area, they are able to cater to the individual traveler or large tour groups and functions such as barbeque night or the others culinary. The hotel which has been in service for the last 23 yrs (renovated last year) allows early check in as well as late check out, on the condition that the room is available and the staff is informed well in advance. Isn’t that such a great thing! So don’t worry if you arrive early morning 😉 A lot of tourists from China check in early morning while Australians check in midnight and Asians mid day! 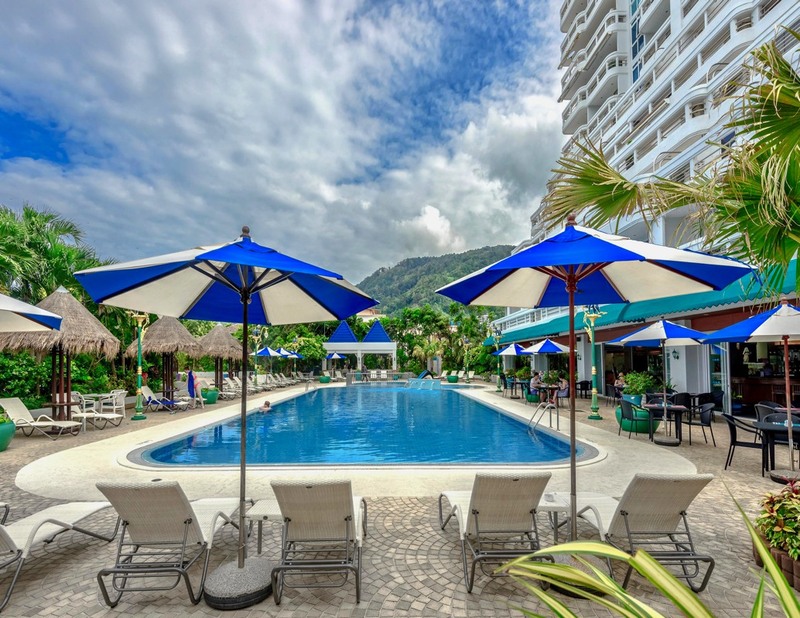 You can be spoiled with a variety of shops, restaurants, bars and spa centres, or hit the oceanfront and beachside promenade for some well-deserved relaxation. 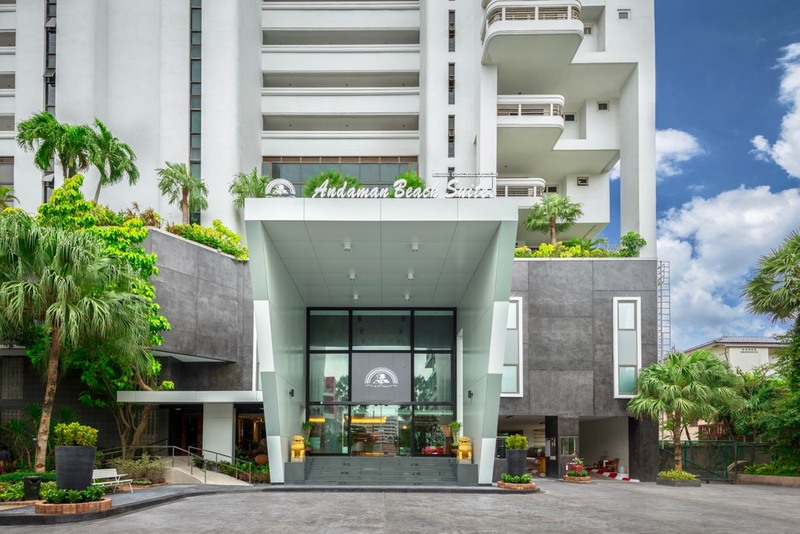 Whatever your choice may be, Andaman Beach Suites Hotel is confident that each will be a pleasant and enjoyable one during your stay with them. 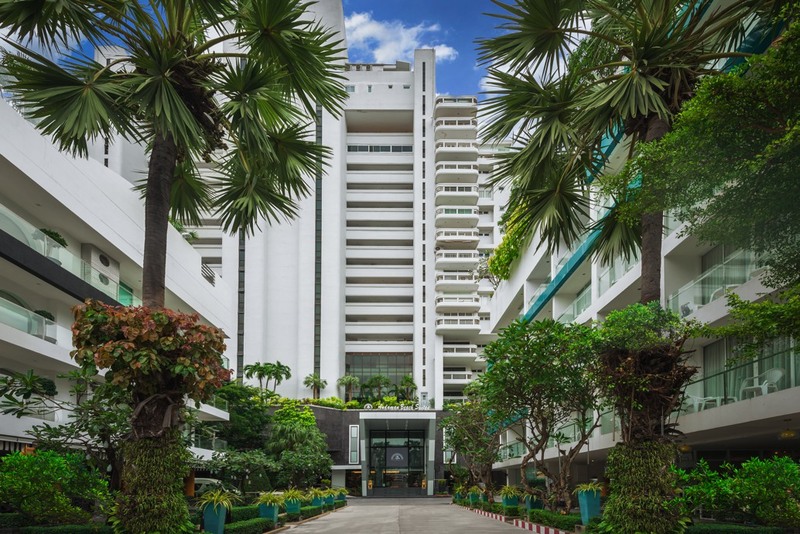 Afterall its just a 5 Minutes walk to Patong beach, 10 Minutes walk to Bangla road and Jungceylon shopping center, 45 minutes drive to Phuket International Airport and 25 Minutes drive to Phuket town. You could book your scenic stay on a click here!